Feature multiple images from multiple sources on a single monitor. 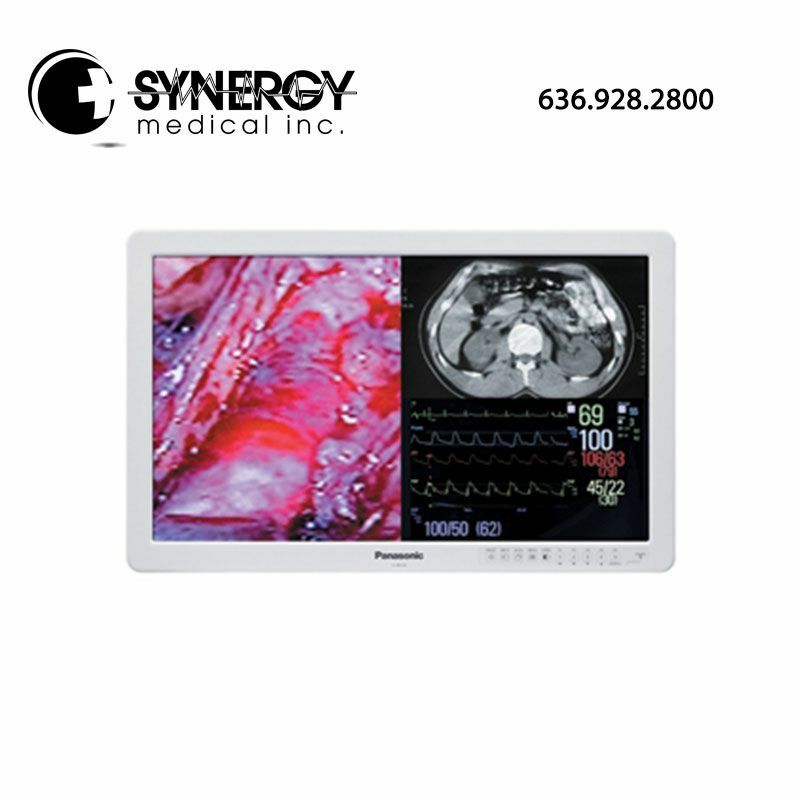 Panasonic high-resolution 2d and 3d medical-grade monitors provide a variety of multi-modality capabilities. Multi-function mode allows up to three images from three different input sources (for example, a surgical camera, pacs images in dicom, vital signs) to be displayed simultaneously on a single monitor screen.